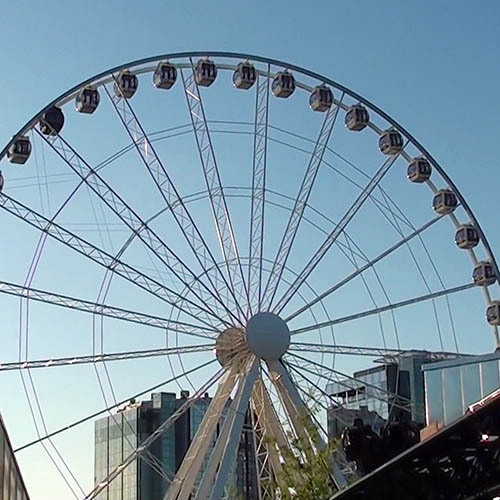 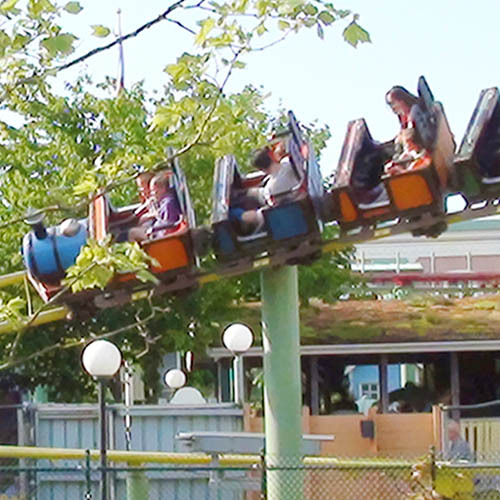 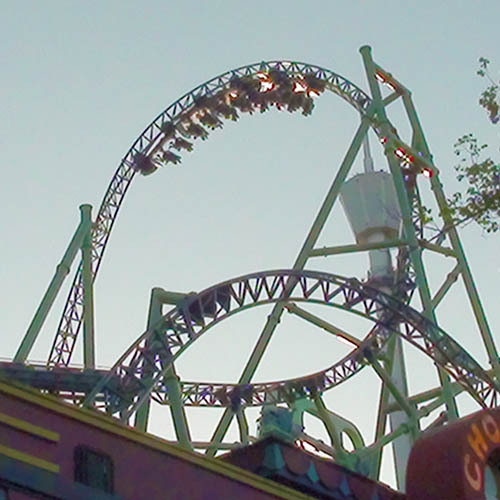 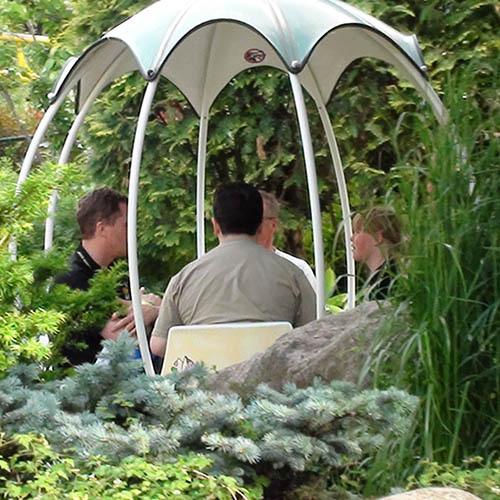 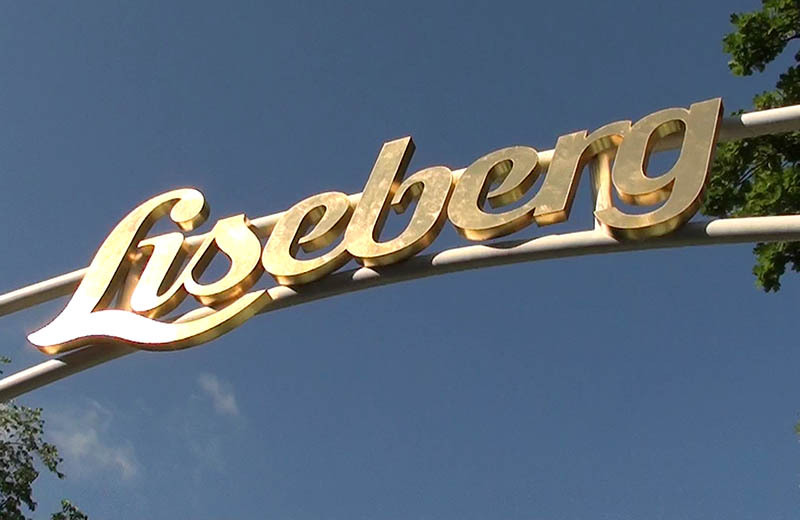 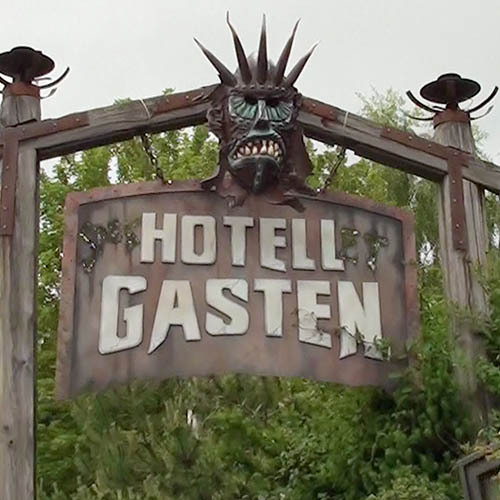 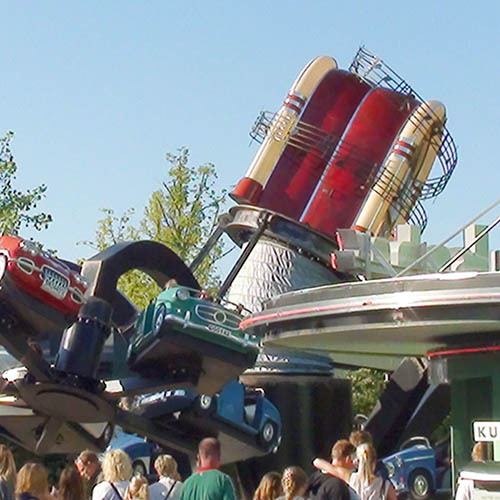 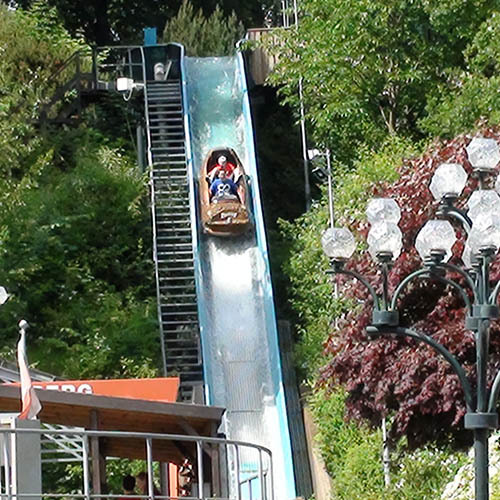 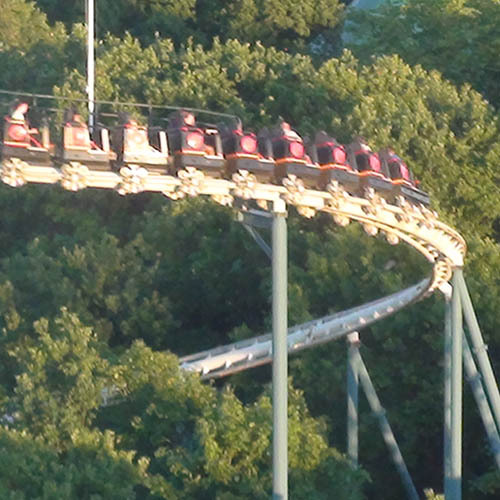 Liseberg sits on the side of a hill in Gothenberg, and is often counted amongst the best theme parks in the world. 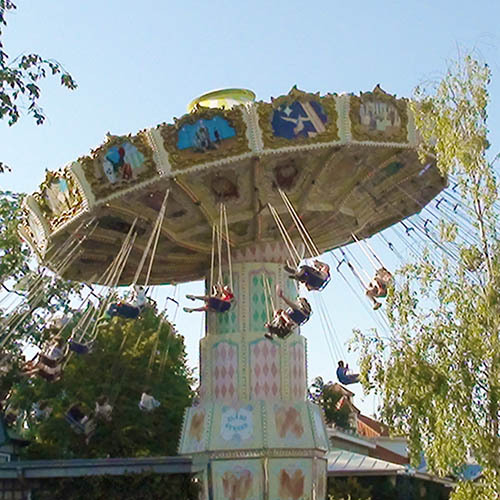 Overlooking the Swedish city of Gothenberg, Liseberg is built on a hillside and is one of the most popular amusement parks in Sweden. 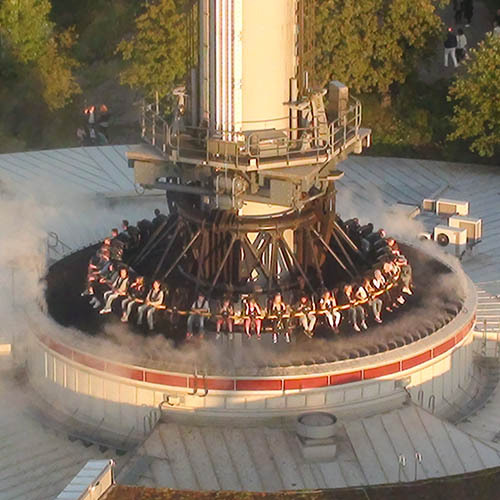 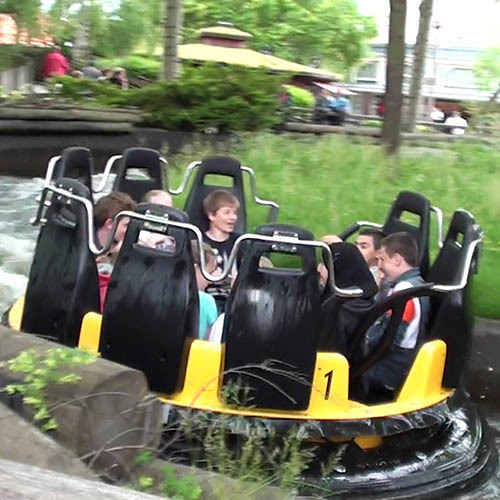 It is also viewed internationally as one of the best theme parks in the world. 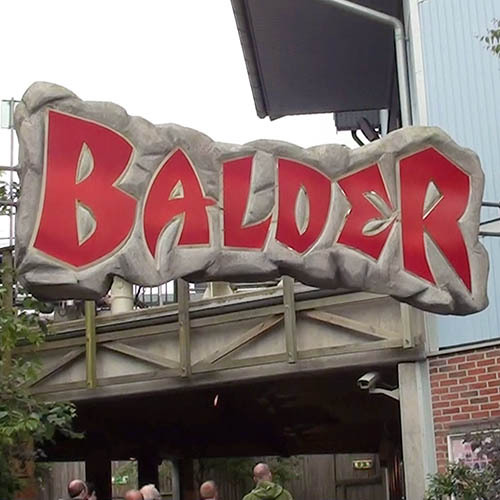 Among its attractions are Balder, which has been voted twice as the best wooden coaster in the world in Mitch Hawker's Wooden Rollercoaster Poll; and Helix, a multi-launch coaster from Mack Rides which reaches a top speed of 100 kilometres per hour.